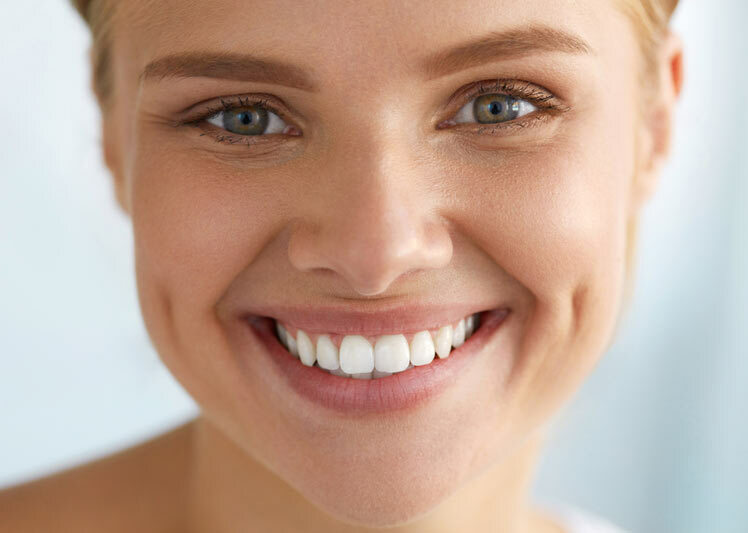 Cosmetic dentistry, simply defined, is an area of dentistry that is about improving the appearance of your teeth, bite, and gums. Its primary focus is on dental aesthetics in position, shape, color, and size as well as overall alignment and smile. Therefore, if you would like to get the perfect smile, these are the professionals you should book a date with. Cosmetic dentistry covers a number of things when you visit your dentist, and it could range from teeth whitening and sculpting to replacing missing teeth. To help you understand more about the role of cosmetic dentists, here is a breakdown of some of the services they offer you. Dull teeth are a bad sight and many people will look for many ways to clear the brownish color. 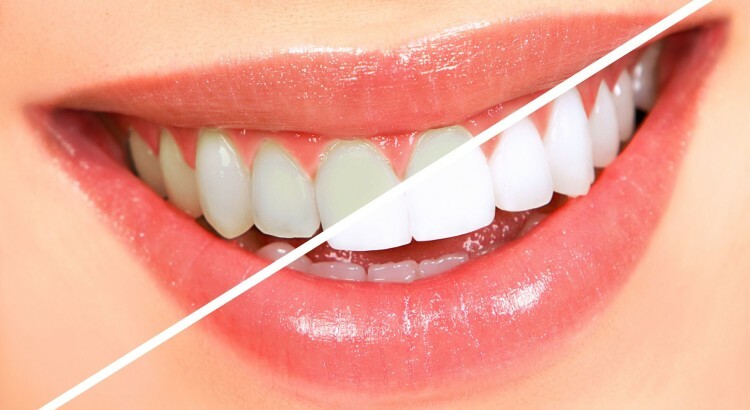 Even with you adhering to cleaning procedures and brushing every day, you will still sometimes get brown teeth, which could be attributed to a number of factors including the food you take and habits like smoking. To help clean your teeth and restore the sparkling white, you can visit a cosmetic dentist for a procedure that will allow you to enjoy a beautiful smile once again. If you would like to whiten your teeth in Oakley, you can book an appointment with Oakley Road Dental Practice for the restoration process. Bonding involves the installation of ceramic material to your teeth. The procedure can be useful when you want to fill minor gaps between teeth or cover stained teeth, and the technique allows you to apply veneers, plastic fillings, or onlays/inlays for reinforcement of the tooth. Gum contouring takes care of gums that are too high or too low thereby compromising the appearance of your teeth. This is a reshaping exercise that cosmetic dentists use to work on uneven gum line to restore your beautiful smile. The procedure uses a dental laser that helps to show the structure of the tooth to the root so as to calculate the amount of space that should be covered by the gum. 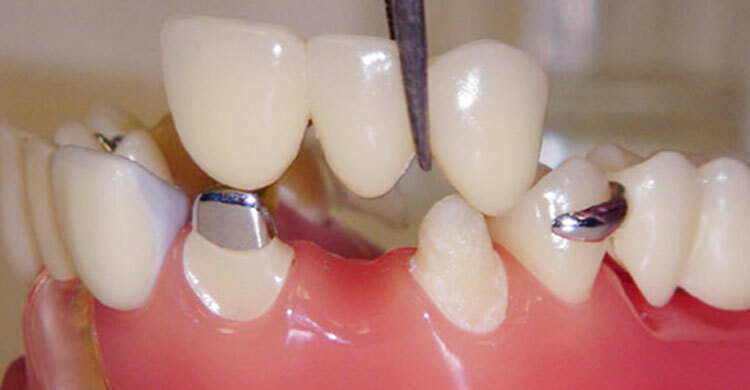 When teeth decay, you will need some restoration, so a crown is used on top of the old tooth to facilitate the restoration. The crown is placed to cover the whole tooth including the gum and will help to prevent further decaying that could also be spread to other teeth. There are few considerations you should hold that will help you to choose the right cosmetic dentist. Here are some key points to follow. Check the reputation of the clinic and read as many reviews as possible. Make sure they offer a flexible schedule that can allow you to visit even on weekends. Book a consultation to see the kind of services they offer and also to have your questions answered. Seek referrals from friends and family. A cosmetic dentist basically works on helping you improve the appearance of teeth. Their specialty is about aesthetics and they will help you whiten your teeth, restore teeth that are decayed, and even replace missing teeth. You can hire a cosmetic dentist in your area by seeking referrals from people who previously had a successful operation, probably your friends.